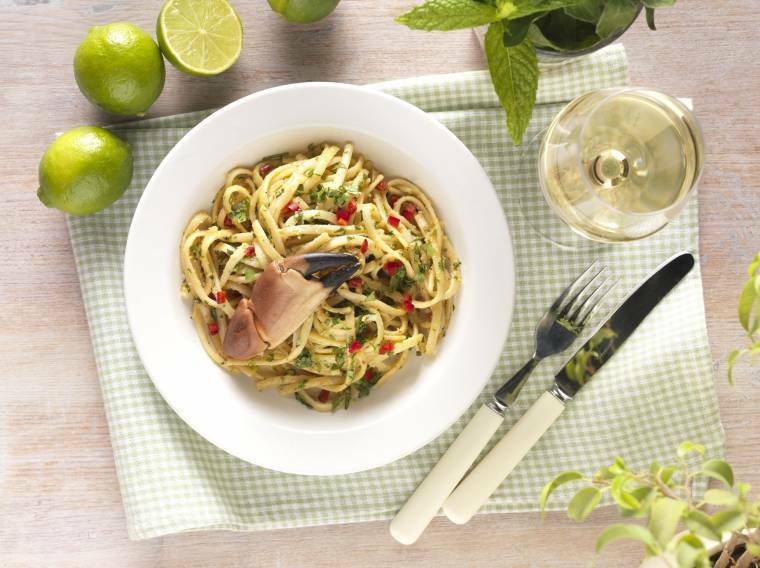 Cook the linguini as cooking instructions on pack. Place chopped chilli, lime zest and lime juice, salt and pepper in 4 tablespoons of olive oil and heat in pan. 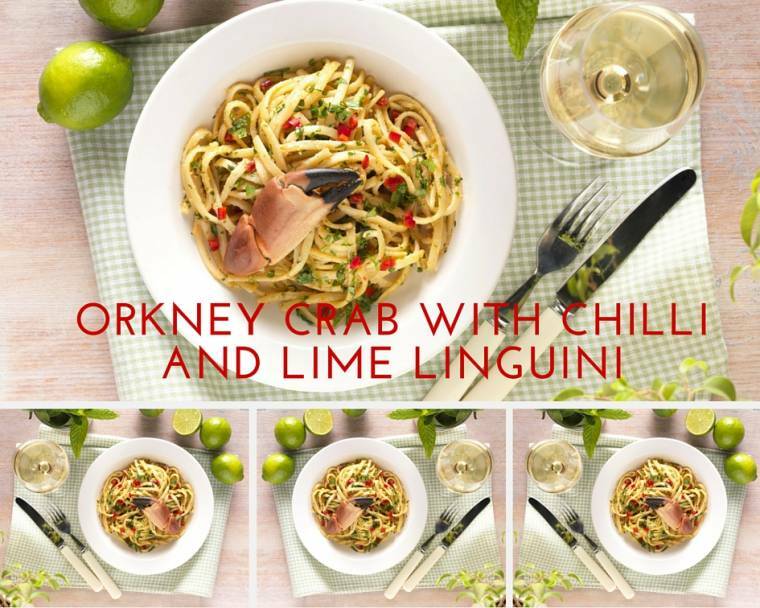 Stir through the cooked linguini, the pate, lime and chili mix and fresh chopped coriander. About this post: This is a guest recipe from Castle MacLellan. No Payment was received.